We were commissioned to design the open space for the residential community of Sasad Liget in the heart of one of the greenest districts of Budapest. 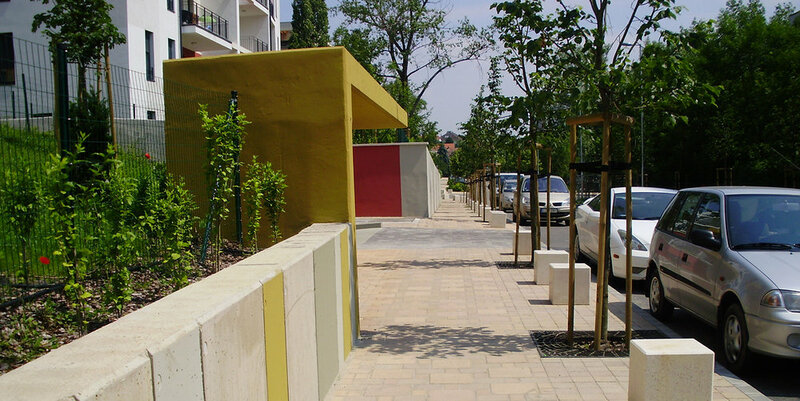 Our design included its streetscape, greenery and walkway network. Our primary goal was to offer an infrastructure network that responds to current flows of traffic, and offers a pleasant setting for the daily lives of the residents. 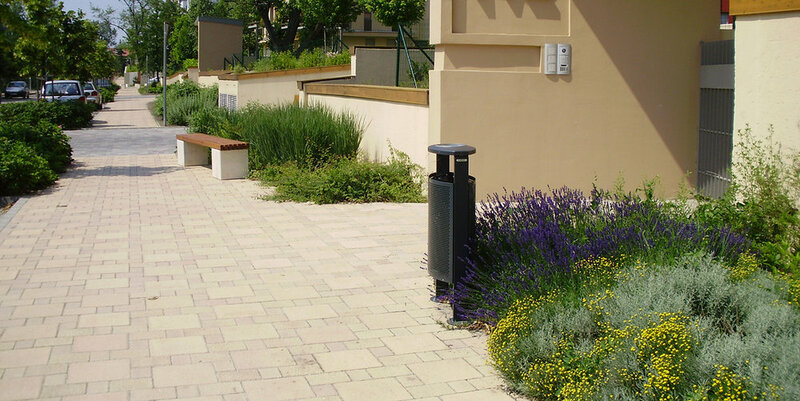 Cautious design of paving and allocation of street furniture, the refreshment of vegetation with decorative shrubs, perennials and trees, served as tools for creating an inspiring, interactive and loveable living environment. Constructor: Hajdú és Társa Kft.